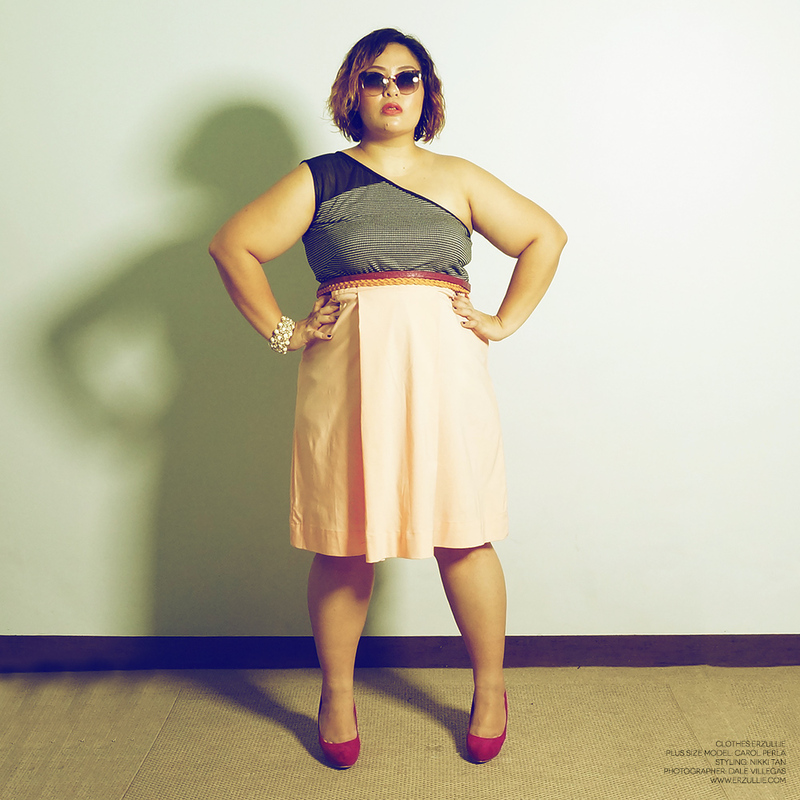 PLUS SIZE FASHION: "SHORT AND SWEET"
Day dates don't have to be boring. Transform your Erzullie maxi dress into a top and change the bottom with an Erzullie skirt. Viola! A new twist on your classics.